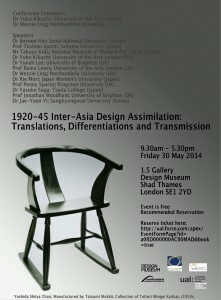 We are pleased to announce the 2nd international conference on design history and theory in Asia, dealing with various design-related topics, scheduled to be held once every other year. With the cooperation of a number of related associations and academic bodies, the conference will be held in parallel with each group’s regular meetings and an annual general meeting. A specific theme will be established for each conference, and the event will be defined by its relatively small scale and lack of a general session. Based on the theme of “Design Education beyond Boundaries,” we are now accepting submissions of presented papers for the second edition of the conference (September 2017). The conference is particularly keen to have papers that examine the historical development of design education related to globalization of design concept and design practice. The papers that provide an empirical research into the complex relationships between the development of design concept and its influence upon educational systems will be highly valued. Also, proposals from scholars across disciplinary and national borders for any related topic in a broader definition of the history of design, with interesting case studies, are welcomed. 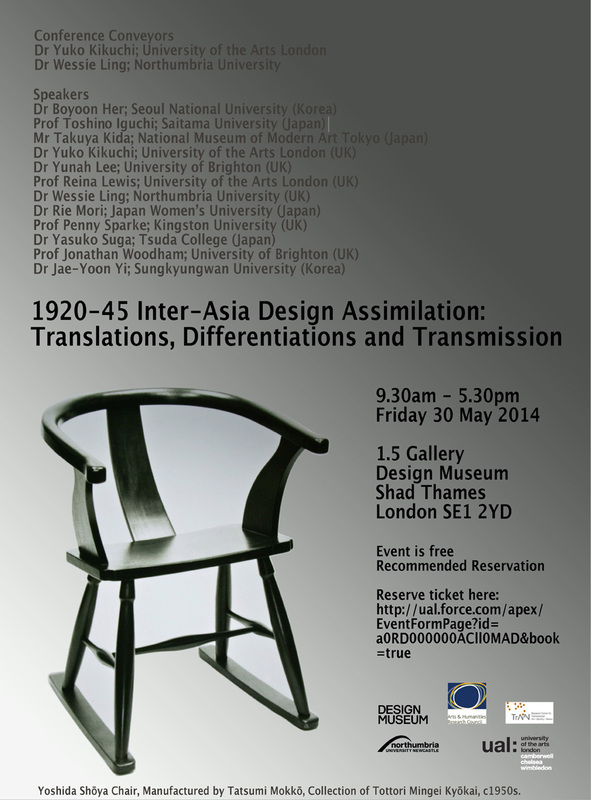 ・What have been the roles of trans/nationalism and imperialism in design education? ・How has design education systems developed as liaisons between local traditional design practice and new global design ideas? ・Did class and gender influence the developments of design education in particular geographical areas? ・How have political, cultural, economical and social trends been influential in design education? ・Can/could the national, gender, class or other boundaries stimulate the development of design education? We hope to exchange views on these questions and many more, and study the field of design education from a much wider, global perspectives. Early-career researchers as well as established scholars are welcome to participate. All papers will be published in the conference proceedings with an ISBN.